Equipment for physiotherapy and aesthetics. Quality and design are expressed in all our products. 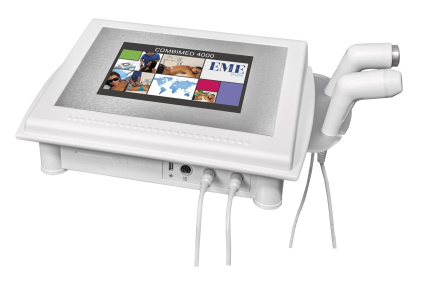 Innovative technology with easy and user-friendly touch screens. 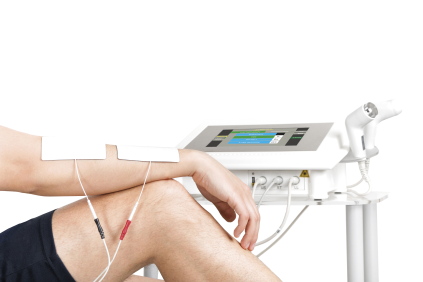 CuraTec Nordic is distributor in the Scandinavian countries of EME physiotherapy and aesthetic products from Italy, which has more than 30 years of production and development behind them. 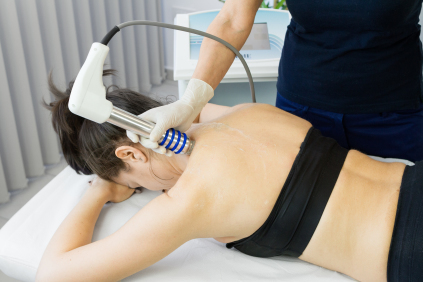 All of these innovative technological products are the result of high professionalism and proud traditions in the development of cutting-edge innovative technologies in physiotherapy and aesthetics. 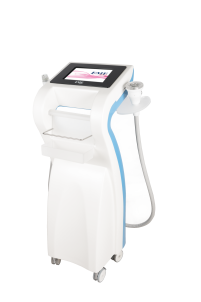 CuraTec Nordic markets and sells these innovative products to professional clinics in Scandinavia who understand the importance of quality and who want to deliver on a high level. 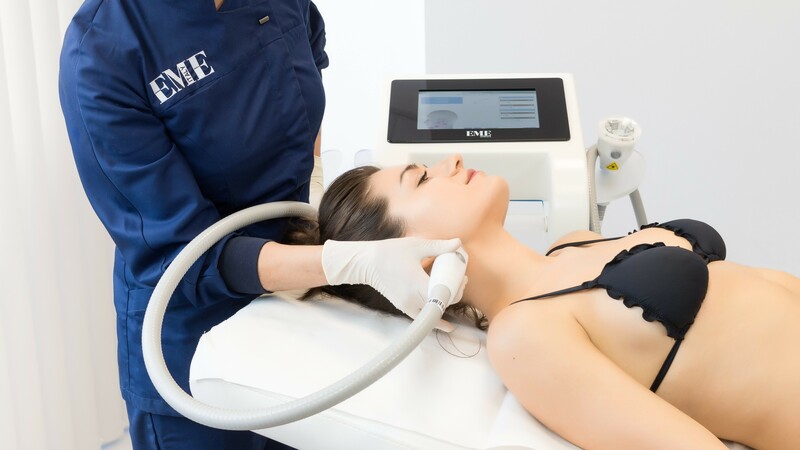 Each product is made with extreme attention to quality, functionality and efficiency to meet the high demands physicians and physiological practitioners expect, as well as medical aesthetics and therapists demanding products. 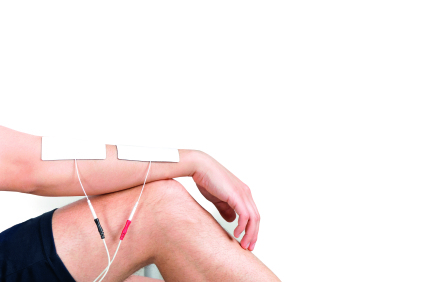 A complete range of electromedical products for instrumental physiotherapy to meet the needs of each physiotherapist. The products have been developed and produced for more than 30 years with a focus on innovative technological solutions and user-friendliness, with particular attention to detail and design. In addition, we help our customers and provide them with all the information needed to use the products. CuraTec Nordic offers our customers the latest technologies with platforms where software can be customized individually. ​We are competitive on both price and quality and cooperate with leasing companies so that our customers can distribute the investment over the years and maintain a strong economy and at the same time strengthen revenue with our products. 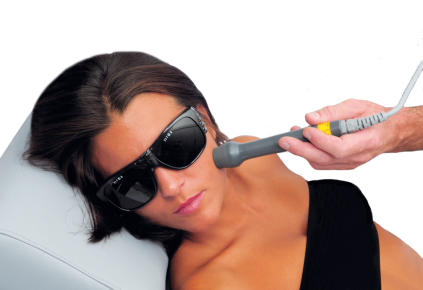 Aesthetics products deal with a complete range of aesthetic products within the field. A complete range of electro-medical devices for the skin and body where innovation, security, user-friendliness and design are paramount. The basic goal is to secure professional high quality products for the professional market. Our products that are the most innovative, clinically documented products on the market, the clinic gets all the possibilities for a larger client base that expands your business and increases your income. We cooperate with leasing companies and can therefore offer our customers the best economic agreements so that the clinic does not make large one-time investments. With a leasing agreement, the liquidity of the clinic is maintained and expenses are distributed over the years and are fully deductible. We offer service agreement so that your products are always completely up to date. 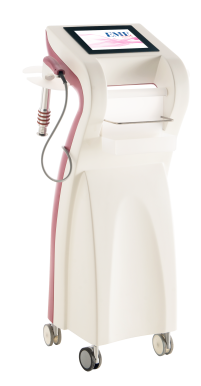 Contact us for more informations or we can visit your clinic for informations about our products.